Pride in ownership is evident in this HGTV worthy home! 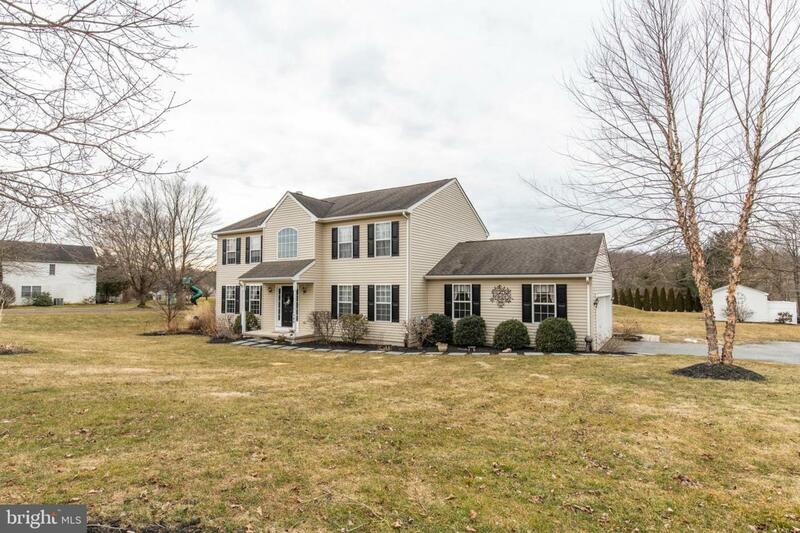 Move in ready 5BR 2/1 Bath Colonial on 1 acre. Step into the foyer, where you will instantly feel at home.The spacious first floor and open concept is perfect for entertaining. The first floor features a formal dining room, living room, family room with fireplace, updated eat in kitchen, laundry room, & powder room. Sliding glass doors off of the kitchen open to the composite deck. Enjoy your own private backyard oasis. Beautiful manicured lawn and storage shed. Just in time for spring/ summer BBQ season! Upstairs you will find 5 spacious bedrooms. The Master bedroom features beautiful trey ceilings, private bath with double vanity, and walk in closet. 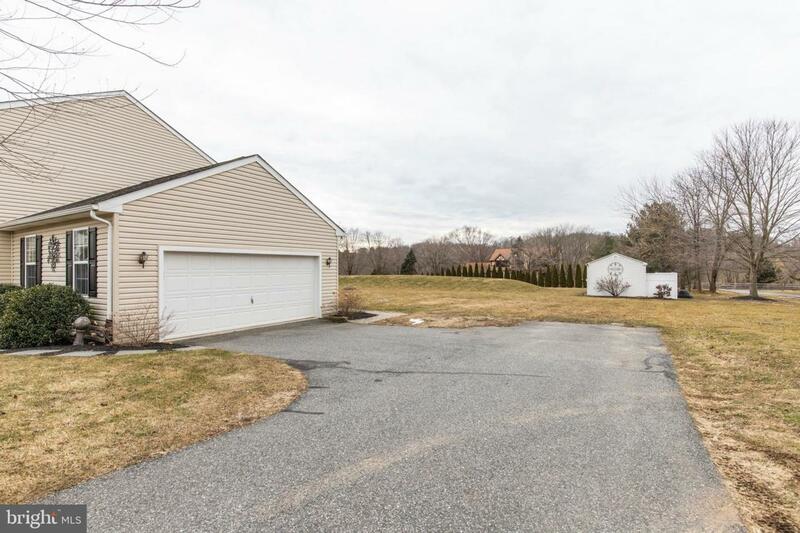 Down the hall you will find 4 spacious bedrooms, boasting with natural light and a full bath.Finished basement offers plenty of additional living space and large storage area. 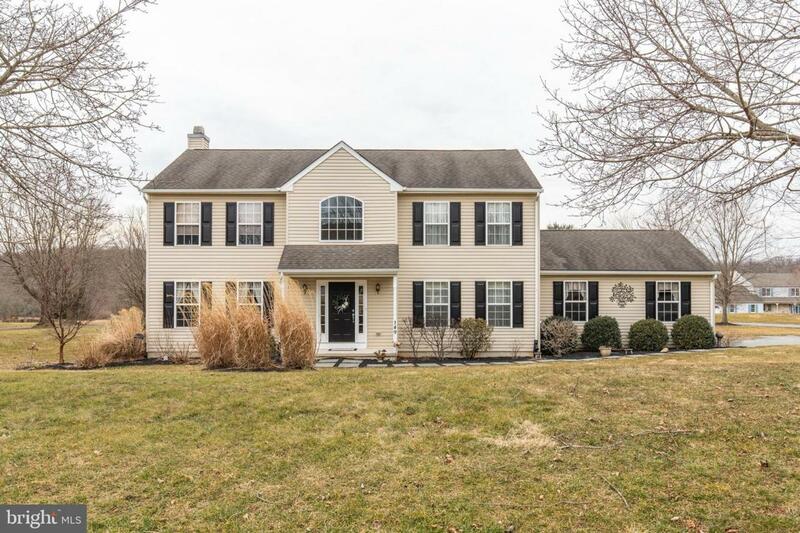 *New carpets in living room, family room, master bedroom, upstairs hall and dining room. **New HWH* Less than 10 minutes to downtown oxford. Easy commute toPhila, DE, Maryland & rt1. Exclusions Headboard in The Mbr Fan in Family Room Will Be Replaced Before Settlement. Washer Dryer Refrigerator Not included Unless Otherwise Negotiated. 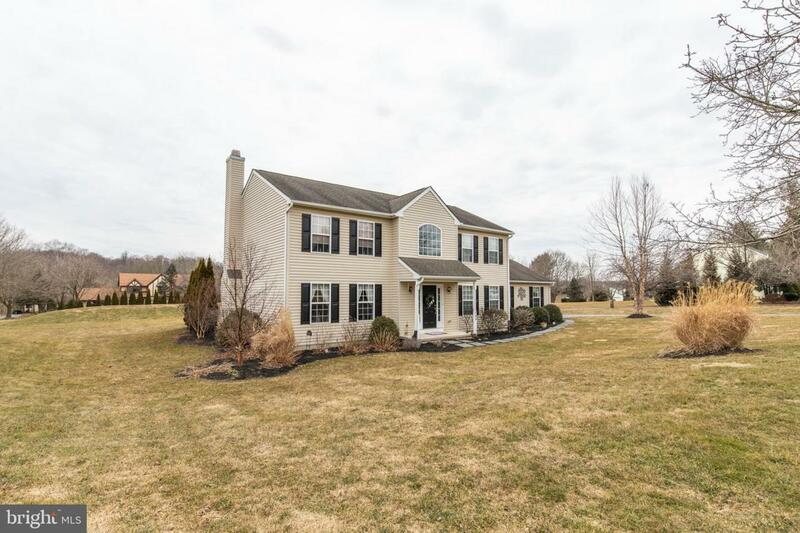 Listing courtesy of Bhhs Fox & Roach-West Chester.